Fred Chien from Taiwan has published some results on the LXDE blog about his current work for the LXNetworkManager and I am happy to present some screenshots here. Besides having Fred working on code related to wireless networks, the goal of teaming up with him in the Freifunk Google Summer of Code is to bring him closer in touch with the global free wireless community. For a long time we are looking for an easier to use and faster lightweight network manager, that supports freifunk community networks. Through his previous work Fred has shown that he shares those goals and that he is eager and able to get things done. Also we can be sure, that he will continue working on the code once the summer of code funding is finished. The rewritten LXNM already supports wireless connection settings and we are discussing at the moment different ways to define standards for wireless freifunk networks. So, I am looking forward to an exciting ongoing development. Thanks for a great job this summer, Fred! Detailed description of the current status provided by Fred: LXNM (Lightweight Network Manager) is working now after a long time for development. 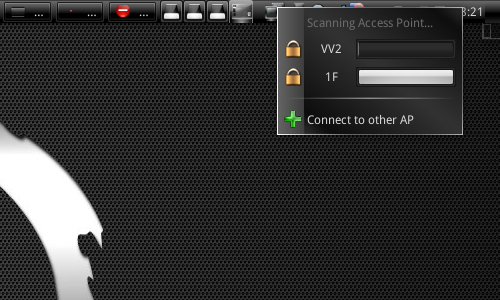 If you often check the news of SVN, you can notice that the next generation of LXNM has already supported wireless connection setting, also it has many feature as old version of LXNM. The new implementation and protocol defination seems to work well at least there is no bug of old version of LXDE had that no Access Point was scanned always. So far most network connections methods need to use PPP(Point-to-Point Protocol) to make connection, so we must try to focus on how’s PPP working and how to integrate PPP stuffs with our program. Fortunately, Most of operating system was using pppd to handle the ppp connections, it seems to be a standard we can consider. If we know how to get pppd immediate status, it will be easy to integrate PPP with our utility for us. 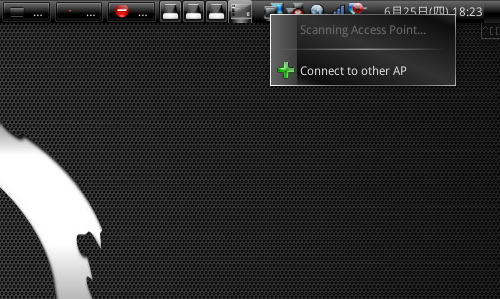 Besides, the 3G support which is most important feature people concern. 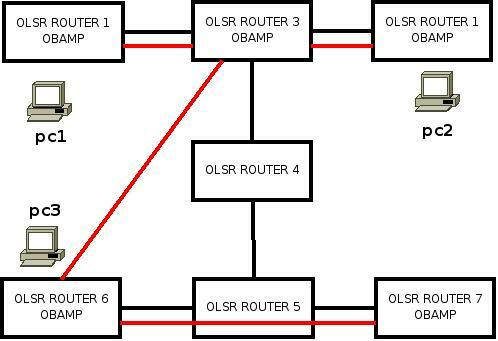 LXNM will try to use AT command to control 3G(HSDPA) modem to implement the connection handler, it can provide more information(ISP, Service Location, current area…etc) for your SIM Card with AT command. Some developers suggest us to research the implementation of Modem Manager Project for helping development. Now we are working on this part which is that dialing with 3G modem, but there were also some weird problems we got. More details about those issues will be explained at blog next time. Netbeans. This will make it easier in the future to implement new graphic map views. screenshot of the "new freimap"
An important mentor for this project is Alx Morlang from Freifunk in Berlin. Thank you! And our friends from Ninux namely – Saverio, Claudio and all of the team. Service Discovery will be tested first in the freifunk ninux network in Rome during the upcoming weeks with mdns. join up with us, than about perfect Englich. 1. Please tell us your name and your country or origin or local background. projects or any other freely licensed Open Source project below. Freifunk. You can also provide a link where you offer more details here. propose? How do you plan to achieve the goals of the proposed project? 5. How would you describe your knowledge of development of Linux OS and OpenWrt related programming languages such as Lua? 6. How do you think you will participate in the Freifunk/OpenWrt development after the Google Summer of Code? 7. What would you like us to do to ensure that you stick with the project after the program concludes? 8. How do you plan to keep in touch with the Freifunk/OpenWrt community and your mentor during the summer of code? I applied for the Google Summer of Code for Freifunk again this year and we got in 🙂 Please check the info page on the summer of code page for Freifunk here: http://socghop.appspot.com/org/show/google/gsoc2009/ffopenwrt . Applications need to be submitted via the Google Summer of Code website. 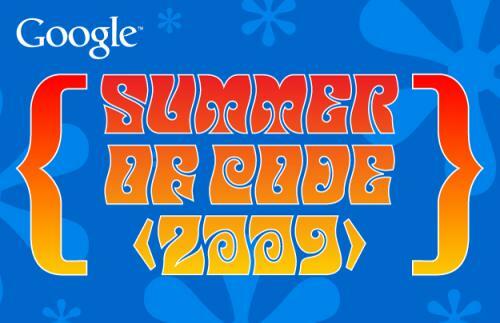 Students can submit their applications via the Google Summer of Code 2009 site from March 23 – April 3, 2009. … make sure to check out each organization’s "Ideas" list to get to know a particular open source organization better. Your application should include the following: your project proposal, why you’d like to execute on this particular project, and the reason you’re the best individual to do so. Your proposal should also include details of your academic, industry, and/or open source development experience, and other details as you see fit. An explanation of your development methodology is a good idea, as well. If the organization you want to work with has a specific application template they would like you to use, it will be made available to you to fill in when submitting your proposal via the GSoC web app. Yes, each student may submit up to twenty applications. However, only one application will be accepted. We’ve heard from our mentoring organizations that quality is better than quantity. Can students already working on an open source project continue to work on it as part of Google Summer of Code? Yes, as long as they meet all other requirements for program eligibility. Students should be sure to note their previous relationship with the project in their applications. New work will need to be done for the project as part of participation in GSoC. Should students begin working on their applications before Google begins accepting program applications? That’s up to you. Keep in mind, though, that our mentoring organizations will be publishing a list of proposed project ideas, so you may find that you’ll want to revamp your application later, or create an entirely new one to address one of those ideas.